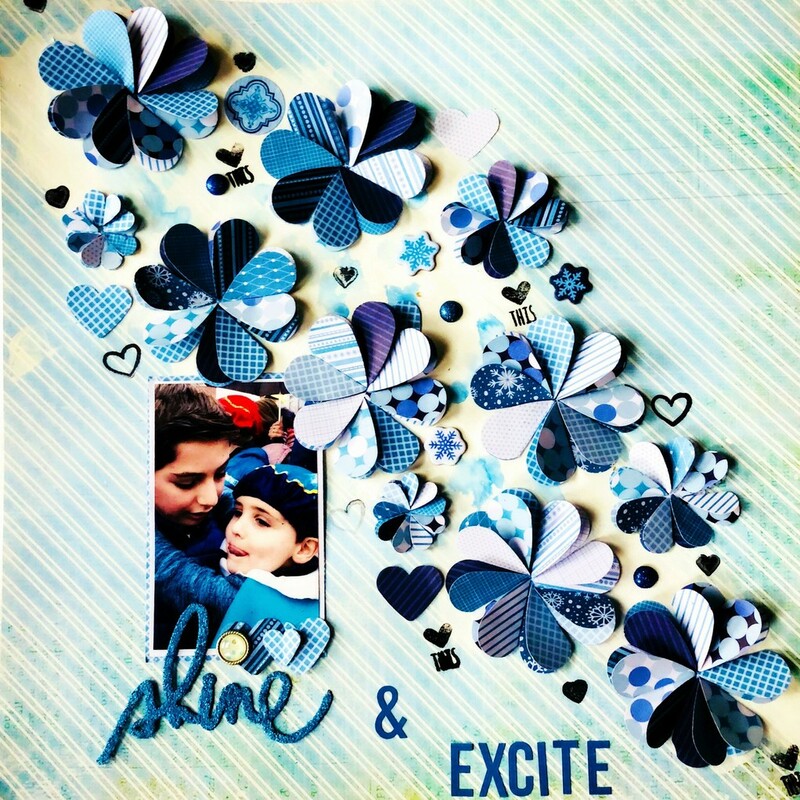 Paige Evans's layouts often have us wondering—how did she DO that? 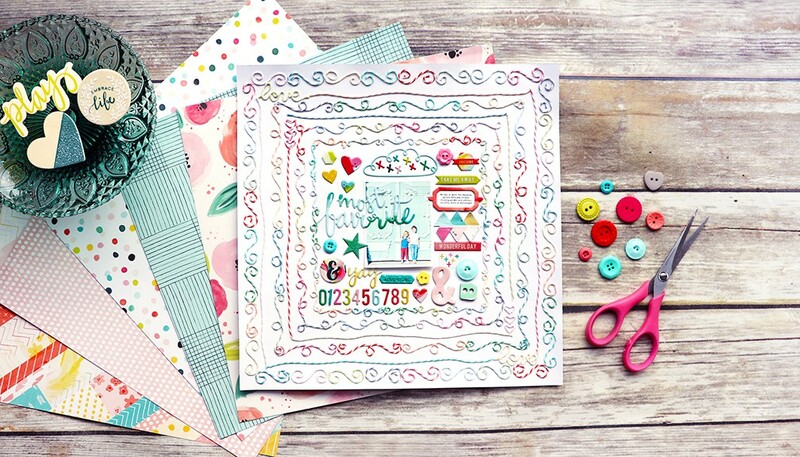 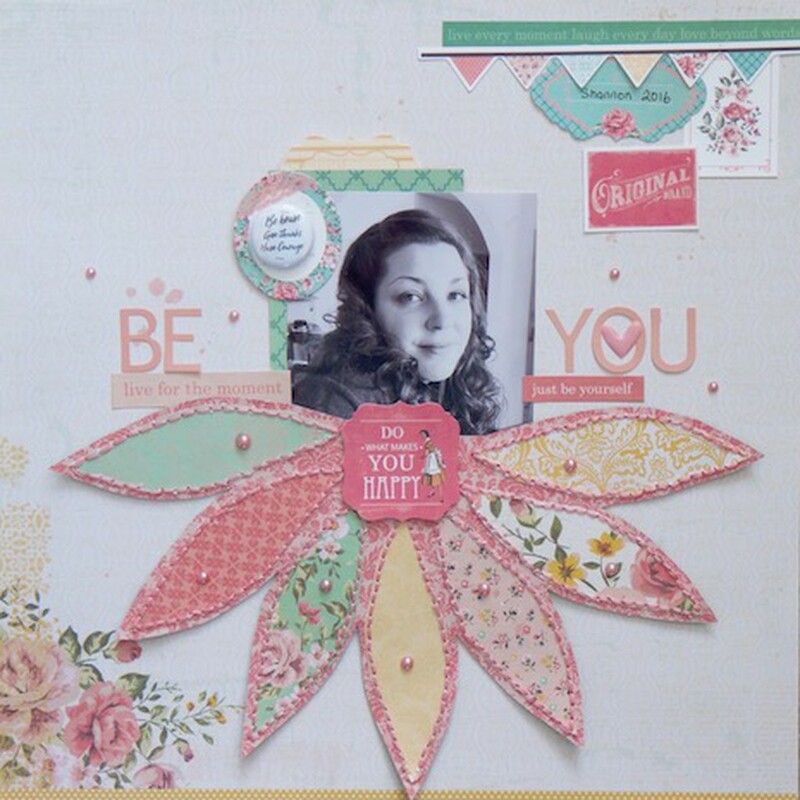 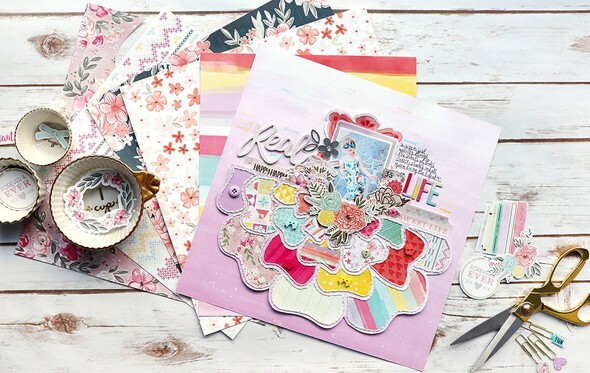 In Paige's Pages | 11, Paige will be sharing the inspiration and techniques she uses each time she starts a layout and challenging you to look at your supplies in a whole new way. 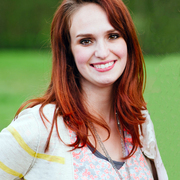 Check out the entire Paige's Pages series. Use your supplies in new and creative ways!